The foundation of personal and professional success lies in understanding yourself, understanding others, and realizing the impact of personal behavior on others. 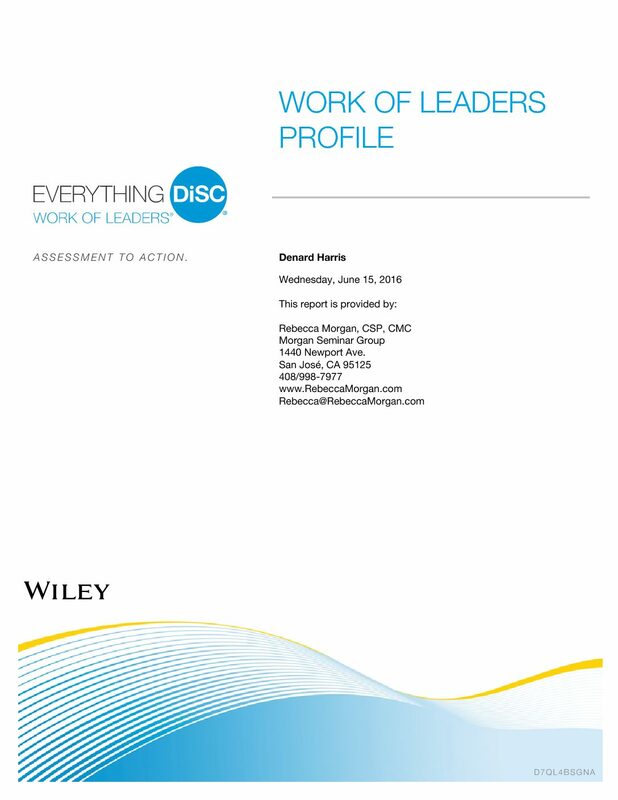 For over thirty years, the DiSC¨profile has unlocked the door to productive communication and relationships for over 30 million people through its DiSC Dimensions of Behavior learning approach. This profile provides an online instant report emailed to the respondent. Once ordered, within one business day we’ll email you a unique URL that allows you to take the assessment online. 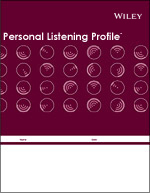 The DiSC profile includes these customized reports: Relating to People and the Environment, Strategies for Creating a Positive Relationship, Strategies for Managing, Approach ot Managing Others, approach to Selling, Strategies for Sales Management.